[This was the first page on this site – you could say everything else here is an expansion of these ideas. The Semi-Retirement for the Under Twenties essay expands on them more, but is rather old now. 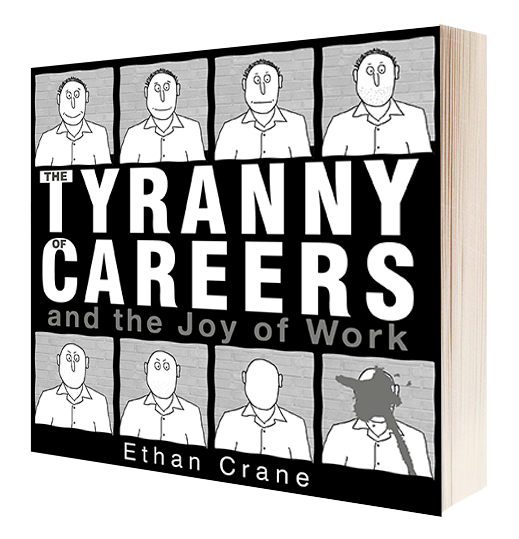 The Tyranny of Careers is a clearer book-length essay (read an outline and excerpts here).